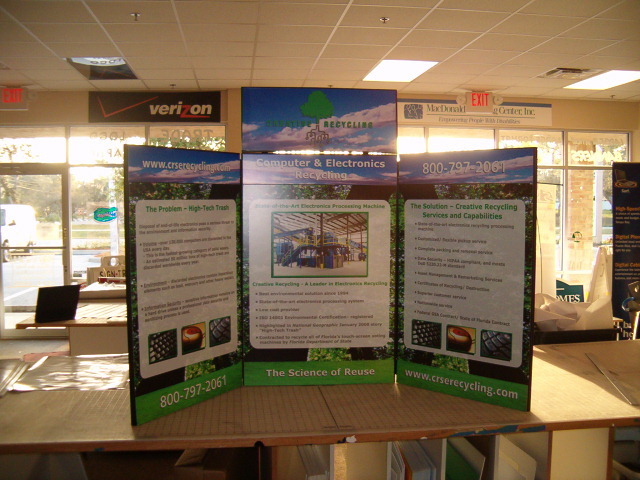 Panel graphics help to showcase your brand. 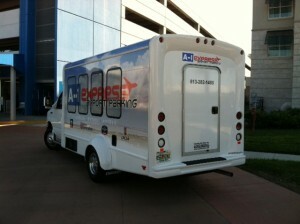 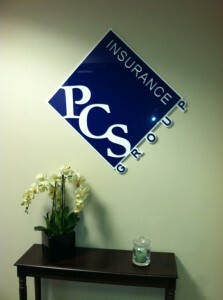 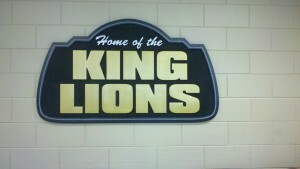 You want to make sure to make a statement, and that’s what panel graphics can do! 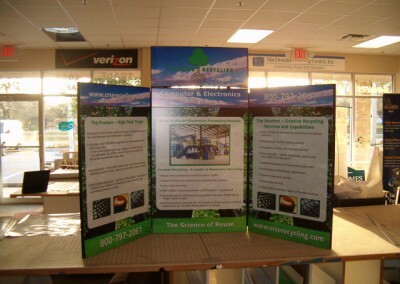 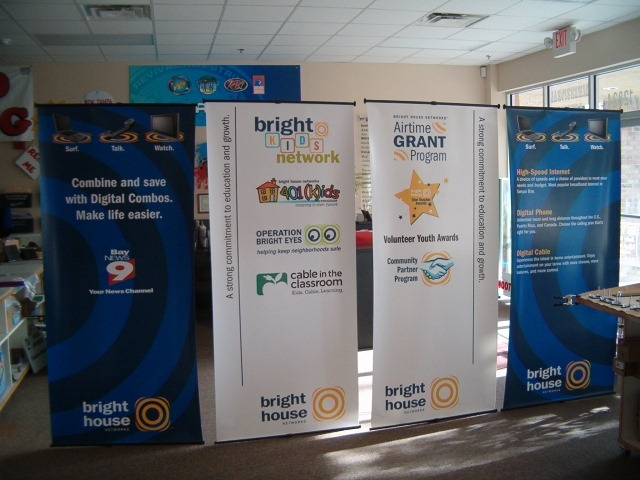 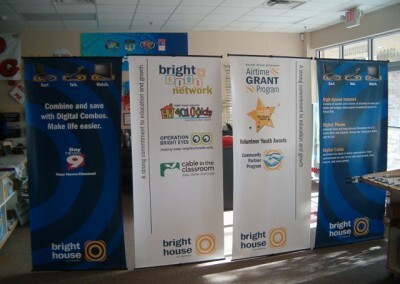 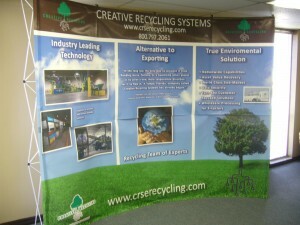 Colorful options to make your trade show booth POP is all possible with custom designs by Premier Signs.